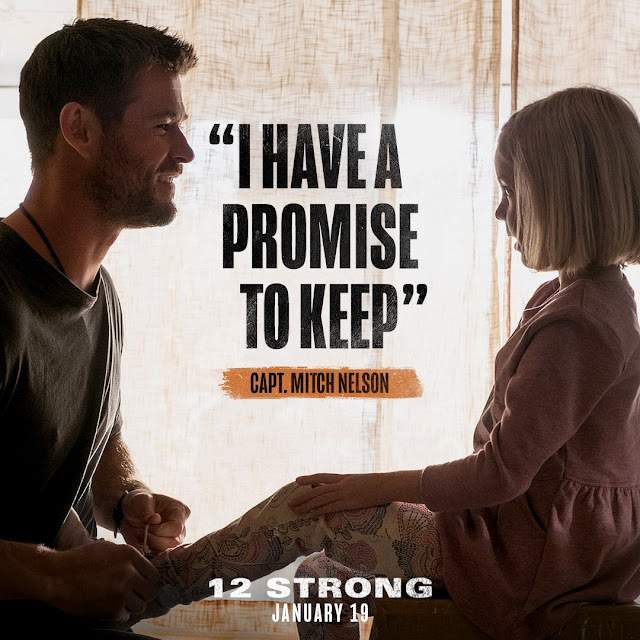 Enter to Win 2 eMovie Tickets to 12 Strong Starring Chris Hemsworth, and the Book! One of the best things about being a blogger is promoting movies and offering giveaways. I love it. Especially when the movie is an anticipated one and deals with important subject matter. Read on to hear about the new Chris Hemsworth movie, 12 Strong, and see how you can win the book and 2 e-movie tickets so you can see it on your own! I'd love to tell you that Chris Hemsworth called me personally and asked me to help promote his new movie, but sadly, that's not the case! 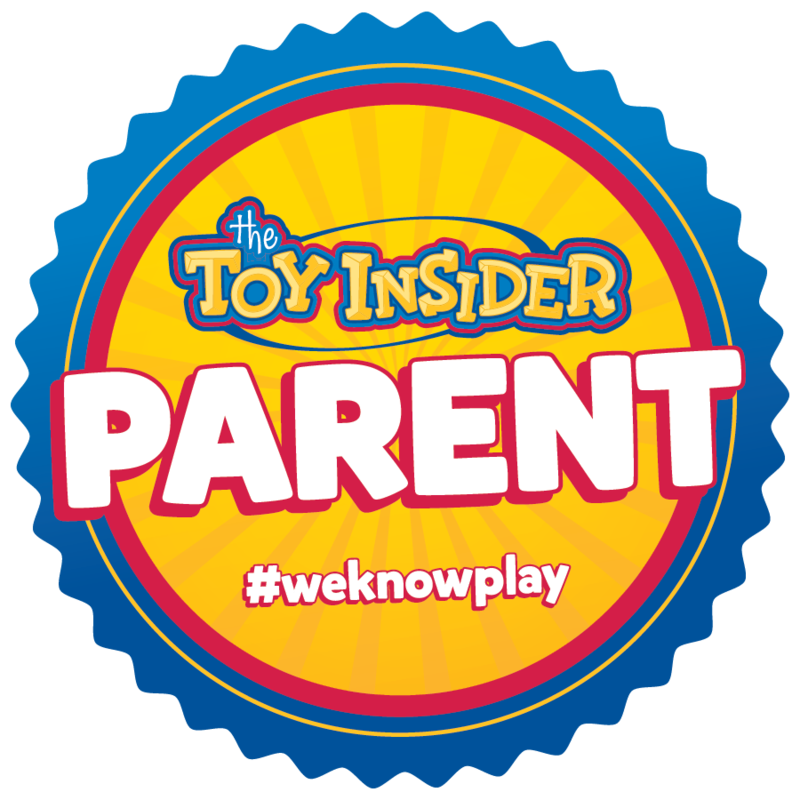 This is a sponsored post on behalf of Review Wire Media for Warner Bros. Pictures. I received information to facilitate my review as well as a promotional item to thank me for my participation. 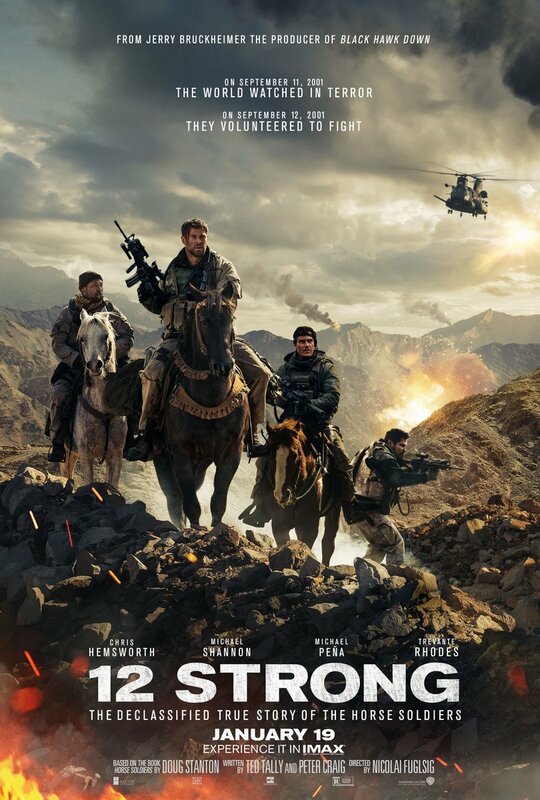 12 Strong is one of the great unknown stories of American valor. Twelve U.S. soldiers dropped everything and ventured into an unknown land, outnumbered 5000 to 1 to complete one of the most successful special forces missions of all time. However, they had to use the rudimentary tactics of the Afghan horse soldiers rather than state-of-the-art warfare to battle the heavily-armed Taliban. This is the amazing story of these 12 heroes and the families who wondered if they would come home alive. See it in theaters on January 19th, or enter below to win your own tickets to the film! I am honored to help promote the story of the brave servicemen who risked their lives for us all. For that, I am eternally grateful. Now, scroll below to see how you can win two e-tickets to see 12 Strong, as well as the book 12 Strong: The Declassified True Story of the Horse Soldiers (formerly titled Horse Soldiers) by Doug Stanton (Amazon affiliate link). Win 2 Tickets to 12 Strong! 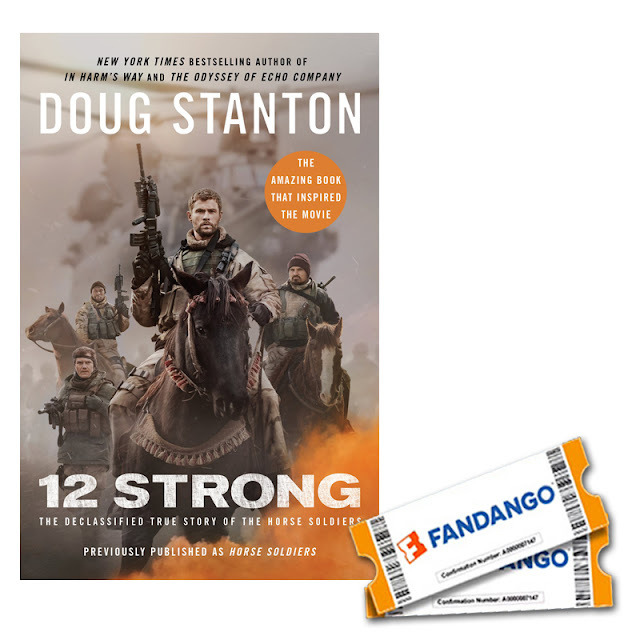 Use the Rafflecopter widget below to win 2 Fandango eGift Card tickets to 12 Strong, as well as a paperback copy of the book 12 Strong: The Declassified True Story of the Horse Soldiers by Doug Stanton. Fine print: U.S entrants only, 18 and over, please. One winner will be chosen at random via Rafflecopter and will be contacted by The Jersey Momma via email. Entrants must be willing to provide a valid email address and must respond to the winning notification email within 24 hours, otherwise a new winner will be chosen. 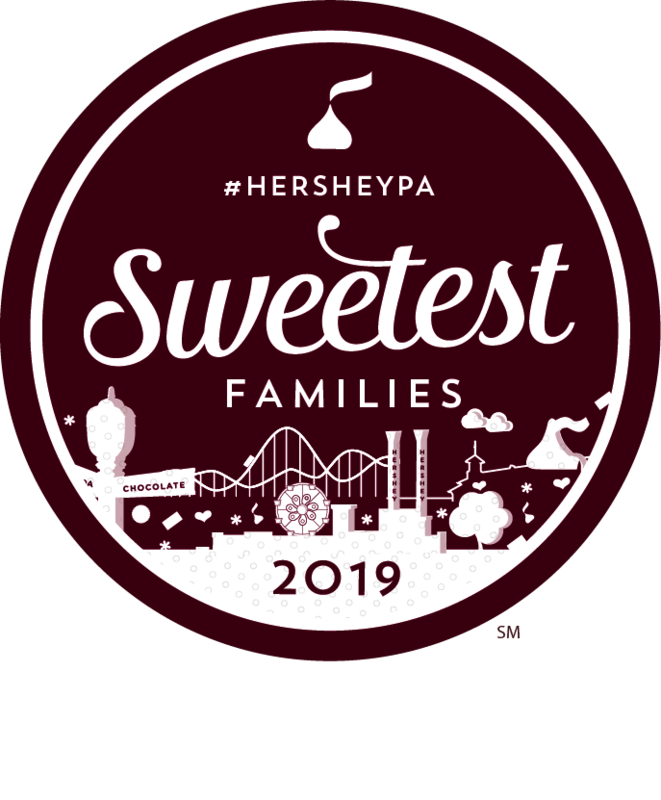 Entrants must follow directions in the Rafflecopter widget, and The Jersey Momma has the right to disqualify entrants who did not follow these instructions for entries. 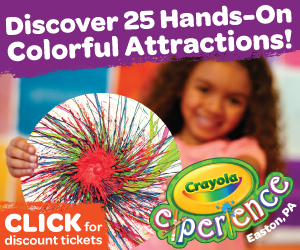 Winner must be willing to provide a valid U.S mailing address in order to receive their prizes. The Jersey Momma is not responsible for mailing winning prizes. Warner Bros. Pictures will mail a copy of the book as well as an ecard voucher (with instructions) from Fandango for two movie tickets to 12 Strong. Please note: if you have won the same prize on another blog, you will not be eligible to win it again. 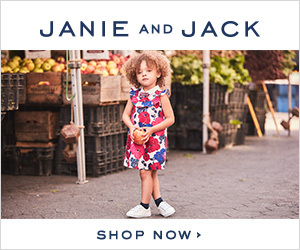 Shipping may take 4-6 weeks. I'm sure he'll enjoy it. Good luck, Shelly! My husband wants to see this movie, too! Good luck! I hope my 20yo son will be able to go to the movie with me. I will take my sweetie to see this movie with me. I will be taking my mom to the movie! My husband enjoys these types of movies! I would bring him! I will take my husband if I win. I plan on taking my Dad. He said he wants to see this which surprised me, I don't think he's been to a movie theater in over 10 years! If I win I will definitely take my sister, my Mom and my husband. Thanks for the chance to win this amazing giveaway.